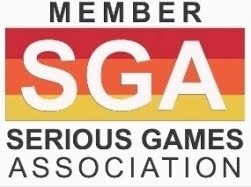 Serious Game developers are invited to submit their original PC-based serious game to the Fifth Annual I/ITSEC Serious Games Showcase & Challenge. 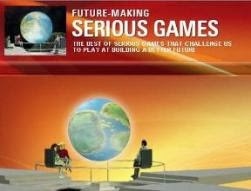 The goal of the Serious Games Showcase & Challenge is to promote innovative game-based solutions to training problems. Finalists in the Serious Game Showcase & Challenge will be selected by a panel of Serious Games leaders in the military, industry, and academic fields, and will be invited to showcase their serious game at I/ITSEC 2010, where over 18,000 attendees will view and vote on each of the finalists. The Challenge is open to a wide range of contestants; categories include student, government, and business. Awards will be provided to top contestants in those categories. Entered games can address any training objective pertinent to High School age or older audiences. All entries will be judged in four primary areas: Use of Gaming Characteristics, Solution to a Stated Problem; Playability/Usability; and Technical Quality. For the purpose of the Challenge, entries will be considered a serious game if they have gaming attributes, involve an assigned challenge, and employ some form of positive and/or negative reward system.